Example Question: What is my routing number? How do I check my Arvest Flex Rewards™ points balance? Your Arvest Flex Rewards™ point balance appears on your monthly credit card statement. Check your balance online by logging into your Arvest Flex Rewards™ account or by calling Arvest Customer Service for credit cards and selecting the Arvest Flex Rewards™ option. 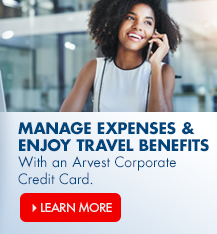 Arvest Bank personal credit card holders can access the rewards site by logging into their credit card account and selecting the Arvest Flex Rewards™ link. Business credit card holders can log into their rewards account here. When are Arvest Flex Rewards™ points totals updated? How do I redeem Arvest Flex Rewards™ points? How long can I accumulate Arvest Flex Rewards points? 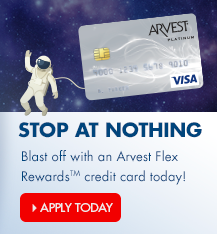 How do I sign up for Arvest Flex Rewards™? What is Arvest Flex Rewards™ and how does it work? How do I get my account balance? How do I order / reorder checks? How do I change my mailing address or contact the Arvest Flex Rewards™ redemption center? Do Arvest Flex Rewards™ points have to be redeemed online, or can I redeem via telephone? How do I get extra credit card reward points at Arkansas Travelers baseball games? How do I get extra credit card reward points at Arvest Bank Theatre at The Midland? 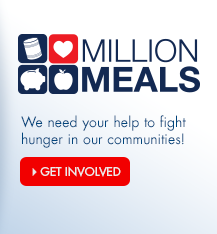 How do I get extra credit card reward points at Northwest Arkansas Naturals baseball games? How do I get extra credit card reward points at Tulsa Drillers baseball games? What are your Holiday Hours? What is the Transit Routing Number? What account types does Arvest offer? Can you tell me about Arvest debit cards and my options for debit card artwork? How do I open an account or apply for a loan? Can I set up automatic payments to my credit card account? What are the different ways I can search for transactions? How do I log in to Online Banking with BlueIQ™? 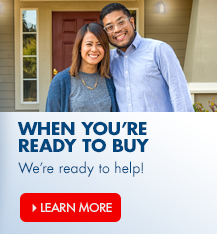 Copyright © 2019 Arvest Bank. All Rights Reserved. Investment products and services provided by Arvest Investments, Inc., doing business as Arvest Wealth Management, member FINRA/SIPC, an SEC registered investment adviser and a subsidiary of Arvest Bank. Securities offered and cleared through Wells Fargo Clearing Services, LLC, member NYSE/SIPC or Raymond James & Associates, Inc., member NYSE/SIPC. Insurance products made available through Arvest Insurance, Inc., which is registered as an insurance agency. Insurance products are marketed through Arvest Insurance, Inc., but are underwritten by unaffiliated insurance companies. 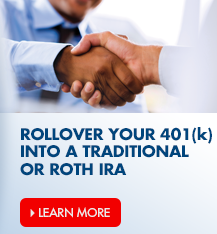 member FINRA/SIPC, an SEC registered investment adviser. Trust services provided by Arvest Bank.